A 3D laser tube cutter can cut almost any profile along the length of a tube or its ends. In the past, multiple cuts required many time-consuming steps, now it can be done in a single cycle. In the name of efficiency, a bundle of raw tubing can process at a steady clip and still maintain a high degree of accuracy. Finished pieces can then be sent directly to final assembly. 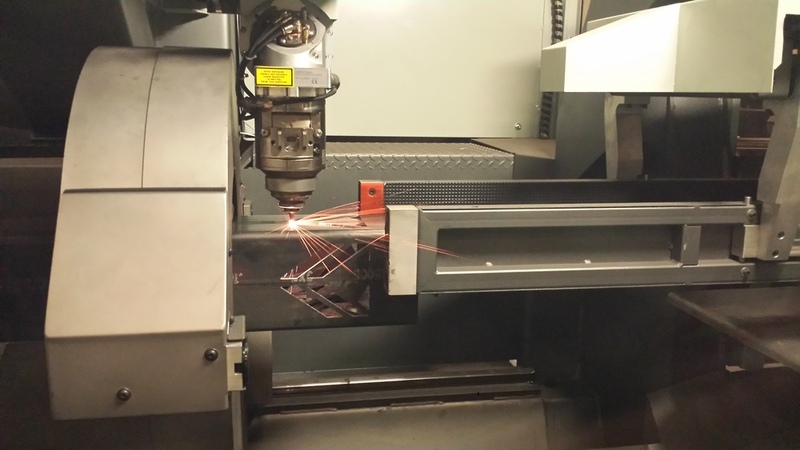 Robust versatility with minimal setup fees and no tooling costs makes laser tube cutting more affordable than ever. 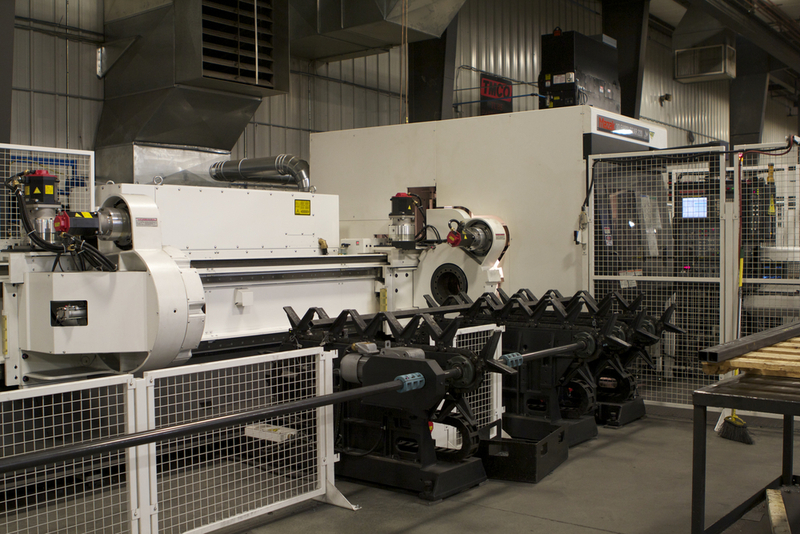 No less exciting, and every bit as beneficial to the customer, are our CNC Tube Benders. These gems allow operators to quickly make multiple compound bends to a single tube while keeping within accurate tolerances. Old methods involved seams and welding which opened the door for leaks and other potential pitfalls.